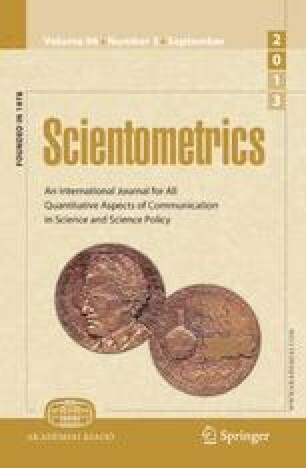 The author discusses inefficiencies of Garfield'sSocial Sciences Citation Index to measure quality of a discipline in a national context. She proposes an alternative measurement tool to the Garfield's index. The example of sociology was selected; an index of Polish sociology was created and data from it was compared with data retrieved from the SSCI. The two sets were compared to show greater “sensitivity” of the locally created index.